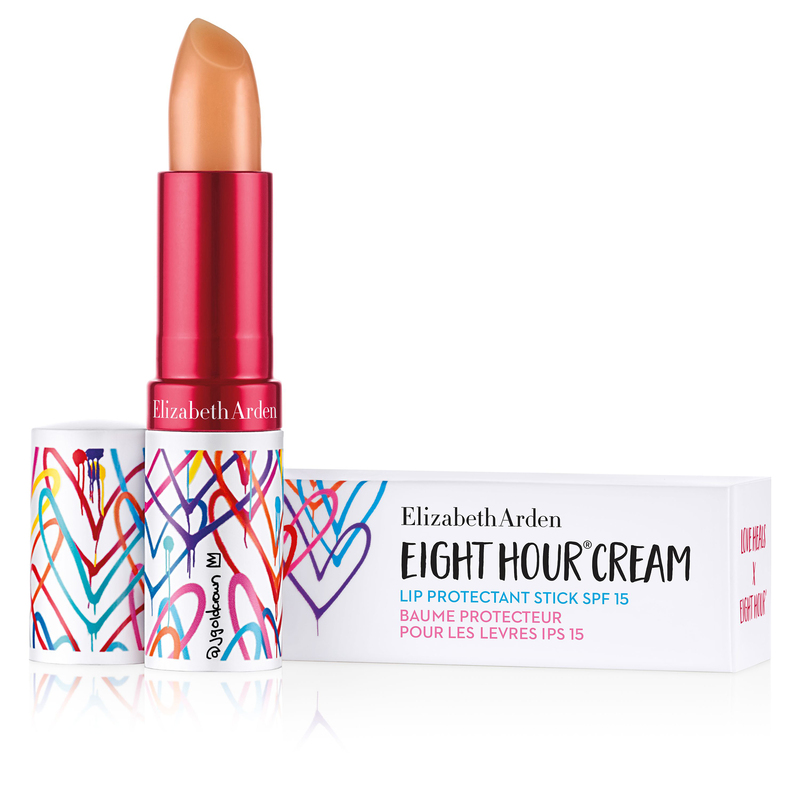 LOVE HEALS X EIGHT HOUR® Limited Edition Lip Protectant Stick SPF 15 is rated 5.0 out of 5 by 4. 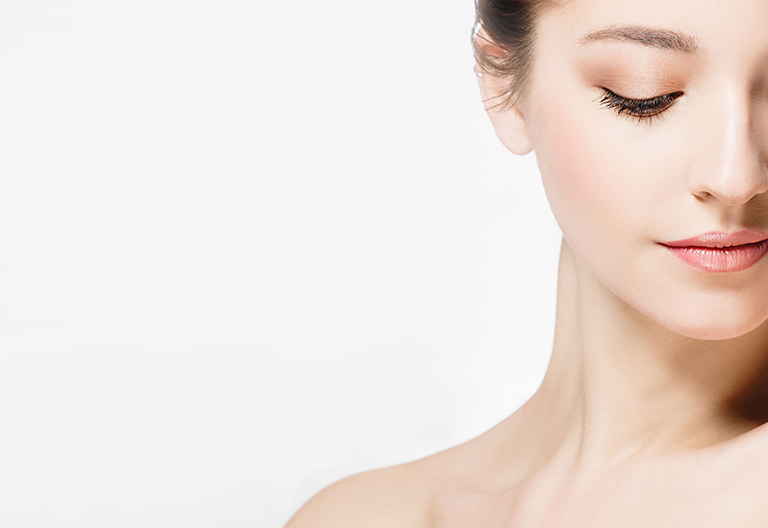 Give your lips a little extra love. 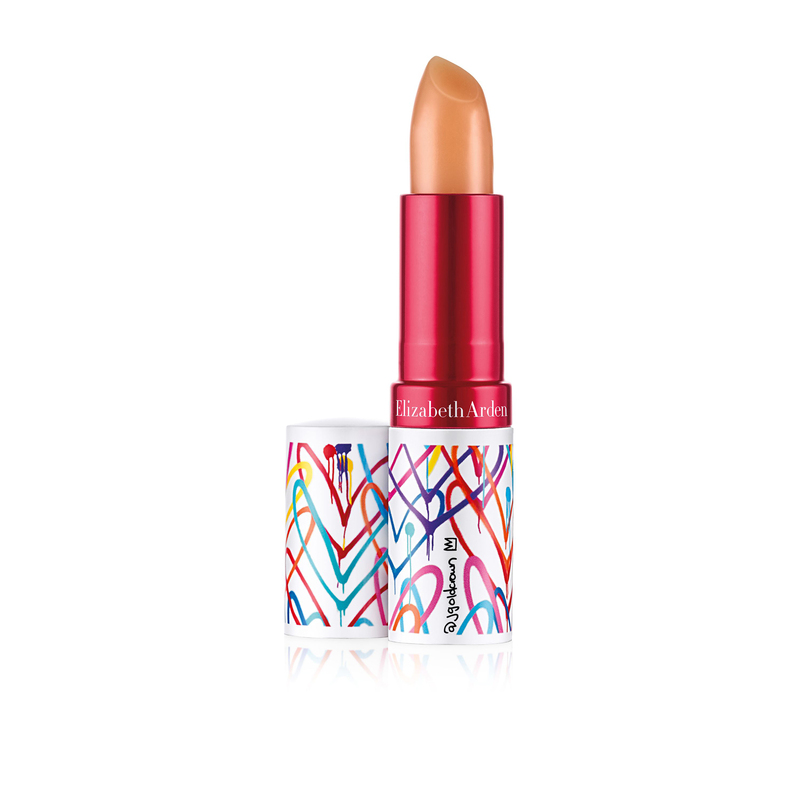 Our limited-edition Lip Protectant in collaboration with artist J. Goldcrown moisturizes and relieves chapped, cracked lips, leaving them soft and smooth. With SPF 15. Rated 5 out of 5 by RachelE from Couldn’t be without it! I first got this product as a gift 2 years ago and have been using it ever since, as soon as I start to run out I order a new one. I’d highly recommend. Rated 5 out of 5 by Bella from Gorgeous This glides on the lips and hydrated them so well. It smells divine. I just wish there was more product in the stick!! Overall really pleased and will but again. Rated 5 out of 5 by Beachbulldoglover1 from Addictive in a good way Really love this lip product. I use it morning and night.